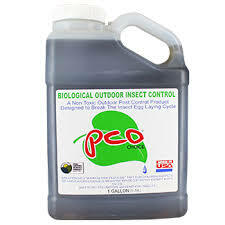 Organic Control Products – Apgar Sales Co. Inc.
PCO Cedar Oil – As organic Tick controls have become more popular this product is the most popular among tree and lawn professionals. 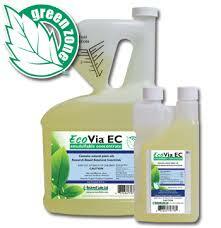 Its 85% Cedar Oil concentrate allows for an affordable organic control. 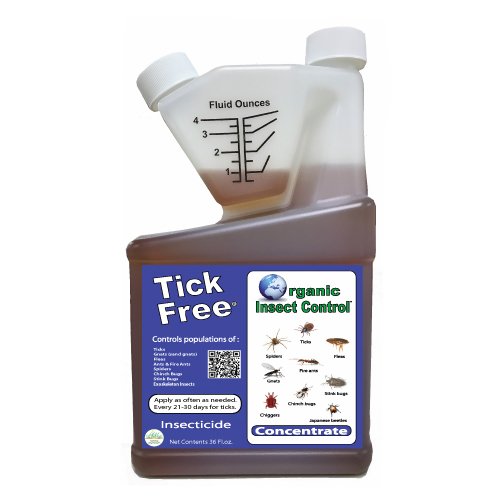 Tick Free- Another unique blend of cedar oil and additives make this a widely used product in our market. As a side note it is manufactured right here in Connecticut. Eco- Via- An all purpose organic insect control that can be used on all residential,commercial and municipal properties that is safe to use around children and pets. Conserve SC – An excellent choice for arborists and lawn care professionals as this product is labeled as a biological insectide. A.D.I.O.S. 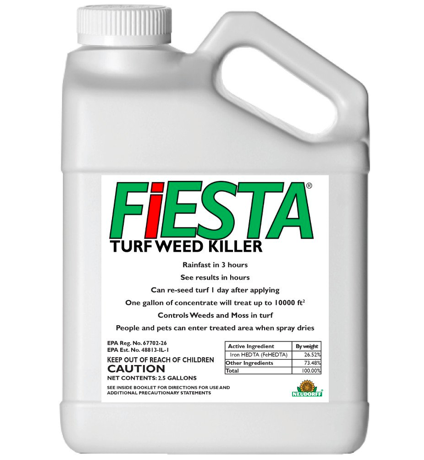 – An EPA exempt weed control that can be used on school grounds and athletic fields for getting rid of pesky weeds like dandelions. 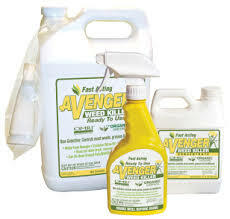 Avenger – A non selective weed control that is widely used in landscape beds and curb sides. It is the organic answer to Round-Up. 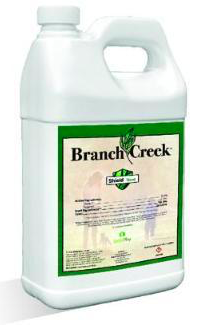 BRANCH CREEK WEED SHIELD – Formerly Halo, this revolutionary product is a natural selective post-emergent herbicide. It is on the 25B exempt list and can be used on all schools, ballfields, town parks and more. 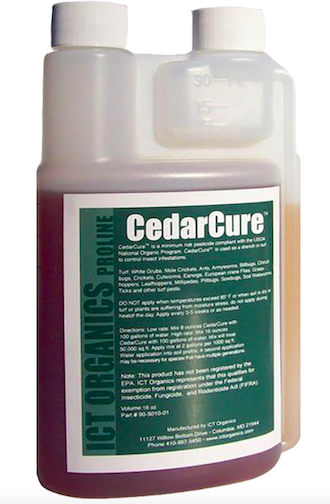 Cedar Cure – The purest form of cedar oil on the market. 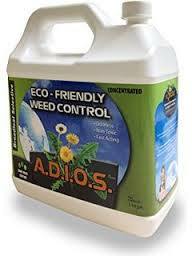 Low use rates make this product affordable for tick and mosquito sprays. GrubGone! – Finally an organic Grub Control that works on all types of beetles. 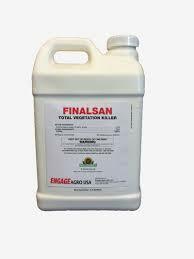 This product also can be used as a preventive as well as a curative. 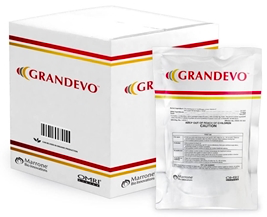 We at Apgar Sales are exciting about what this product can do for the organic movement. As you can see Apgar Sales has quite an array of organic products to further help you and your customers move away from conventional chemical applications.